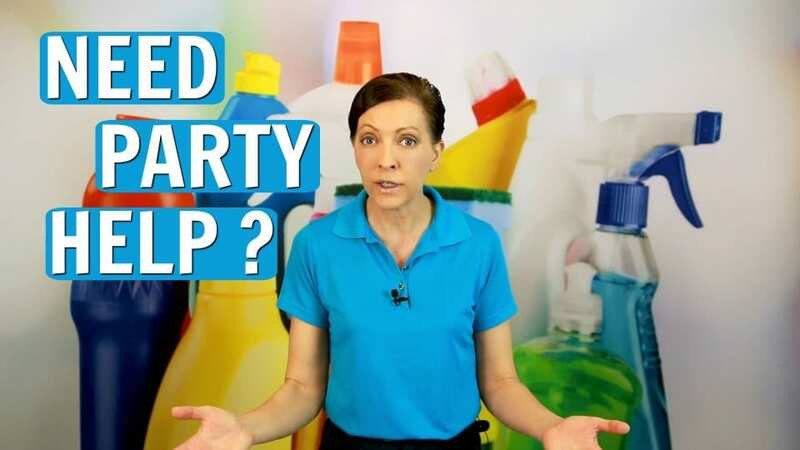 How do you upsell to party hosting from house cleaning? I’ve got a client who wants me to do party hosting for their Passover party and I don’t know how to price hosting. I’m trying to grow my cleaning company and a job like this (if we can get the terms of agreement right) would be a gift. What pro cleaning tips would you give to a maid upselling party hosting from a clean? 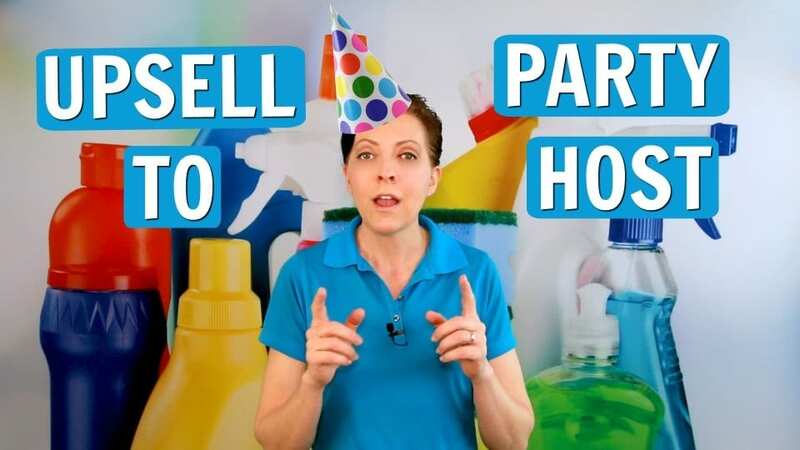 Angela Brown, The House Cleaning Guru on today’s Ask a House Cleaner talks party clothes. Tips, gifts, cleaning and being a designated driver. “Top to Bottom Drag and Drop Spring Cleaning” is a way to upsell your cleaning business during the slow times. The drag and drop, clean my space, junkyard run with donations, junk metal, and a trash load will pay your bills. 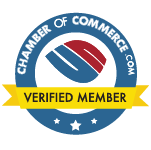 We Ask a House Cleaner how to build my cleaning business? 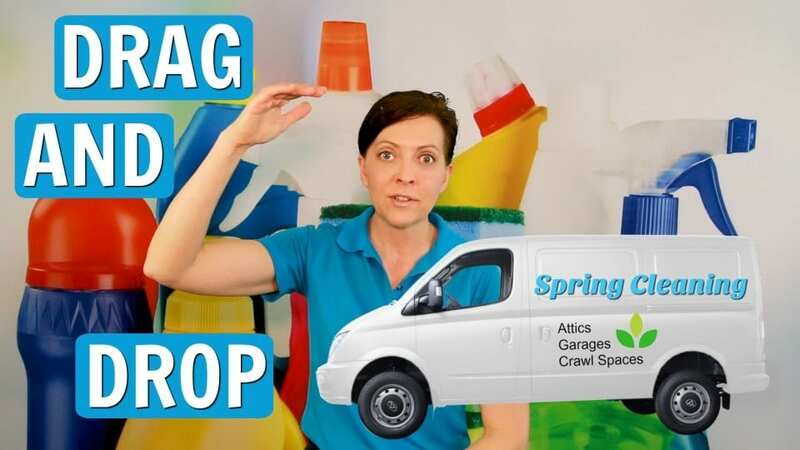 And Angela Brown, The House Cleaning Guru says “Drag and Drop.” It’s like speed cleaning for deep cleaning and involves the removal of junk, waste, clutter, and debris. You remove odds and ends from your client’s attic, crawl space and under the house with a rental van and a team. Today’s sponsors are HouseCleaning360.com (a hub connecting house cleaners with homeowners.) And Savvy Cleaner Training for house cleaners. Handyman – Can I Hire My House Cleaner? Handyman help when you need an extra set of hands. Who do you know with a tool belt and a toolbox? Hint: Your handyman may also own a cleaning caddy, along with a particular set of skills. 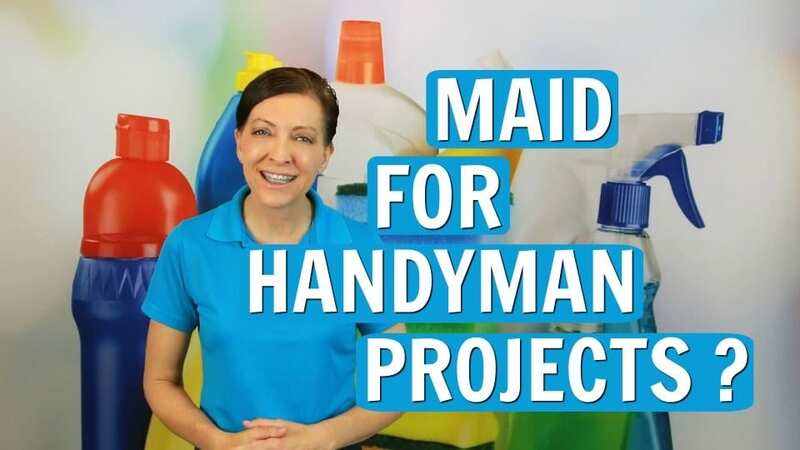 Today on Ask a House Cleaner we look at urgent and rainy day special projects from your “honey-do list.” Your house cleaner may also be your best handyman because they know how to fix stuff. As a savvy cleaner, you can market your cleaning business full time. And your home repair, “help out” projects during cancellations. Party help is as close as your housekeeper or maid. Lots of house cleaners moonlight planning parties and are a good extra pair of hands to help with a party. Whether you’re celebrating a graduation, or birthday consider your cleaner for party help. Today on Ask a House Cleaner we look at tasks besides cleaning you can expect when you hire a Savvy Cleaner. Decorator, to food prep, cleaning, hostessing and more party help. Maids clean up after the party as well. Check out today’s tips before you throw your next big party or try to do it all yourself. 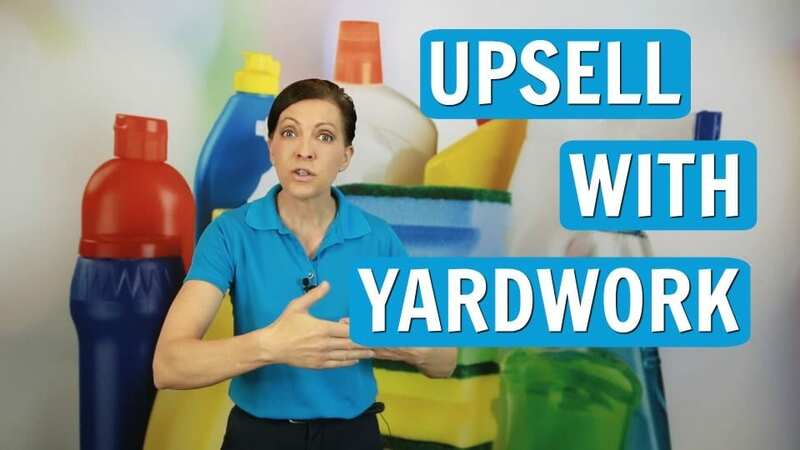 Yardwork is something everybody with a yard needs. But not everybody can afford a landscaper. During slow times in the cleaning business, your housekeeper or maid may sell other services like yardwork to supplement their income. Today on Ask a House Cleaner we look at odd jobs. Raking leaves, and shoveling snow as alternatives to cleaning. Yardwork, gardening and pulling weeds can keep money coming in when you have cleaning cancelations.